Welcome to The Home Outlet, located in Chandler, Arizona. 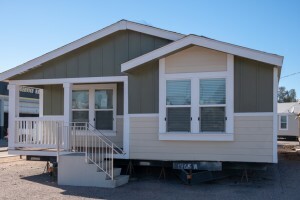 We have many types of beautiful and affordable manufactured homes to choose from, including Traditional homes, Porch Model homes and Cabin Homes that look beautiful in any setting. The prices of our homes start at $21,900 with the Thrifty Model. 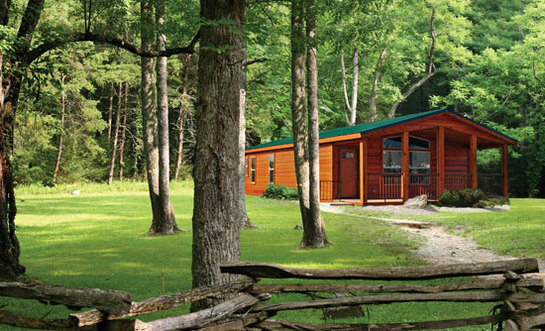 Our high quality homes are built by Cavco, one of the leading builders of manufactured homes and cabins. 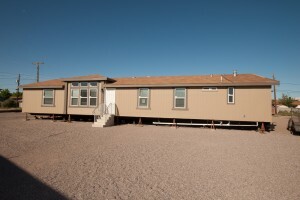 We offer Single Wide, Double Wide, and Triple Wide mobile homes to Arizona, California, Utah, Nevada, Colorado, and New Mexico. Whether you are a first time buyer or a seasoned home owner, we can help you find your dream home. Call us today at 1-800-965-2987 and one of our experienced agents will assist you with all of your home buying needs. 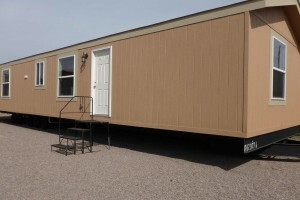 Why Buy a Mobile Home From The Home Outlet? 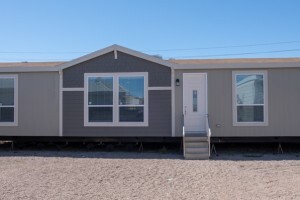 Today, mobile homes are just as stylish and well appointed as traditional “stick built” homes, and our homes are built with high-quality materials using the latest features and options. 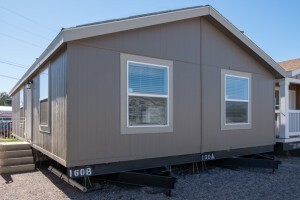 Manufactured housing is much more affordable than traditional housing, with prices per square foot being much lower than an average traditional home. 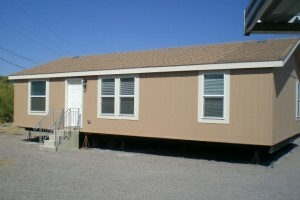 You can be sure of the quality of our homes at The Home Outlet, our homes are built by Cavco, one of the most experienced and diverse mobile home manufacturers in the U.S.A. manufactured home (also known as a mobile home) can be built at a lower price than a traditional home and more customizations are available, since each home is built to order at the factory. 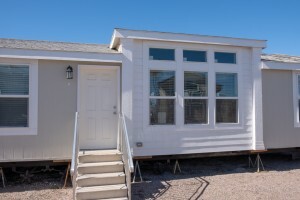 The range of options and upgrades when designing your mobile home are almost unlimited, so call us today at 1-800-965-2987 and one of our experienced consultants will help you design your dream home. Cavco West is a divsion of Cavco homes. 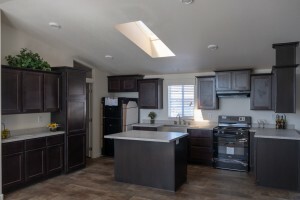 Cavco is a leading builder of Manufactured and Modular Homes in the U.S, and, has made an equally strong name for itself in the burgeoning park model RV and vacation cabin markets. Awarded 2015 MHI manufacturer of the year, Cavco was Founded in 1965. The company’s reputation for quality, value and service is considered among the best in the industry. 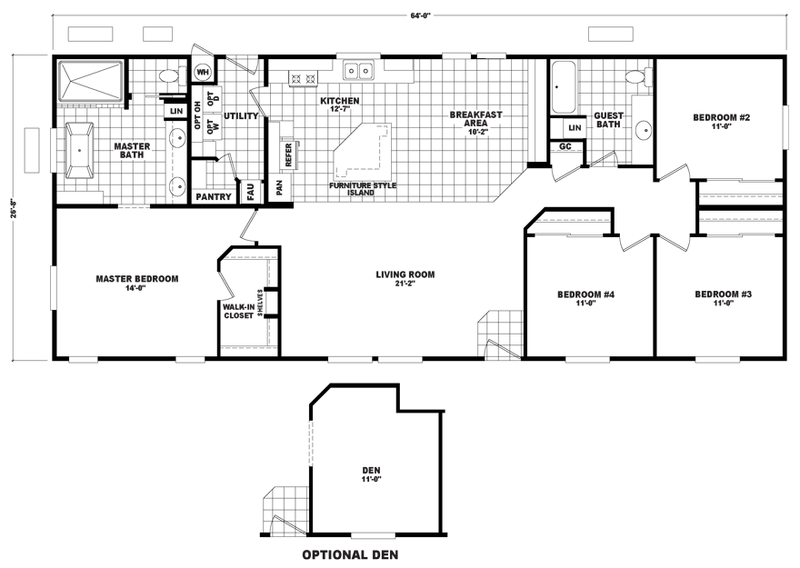 Cavco’s celebrated “systems-built” homes are produced in a variety of styles, floor plans and price ranges. Since 1950 Fleetwood has been surprising families with how much home they can afford. Over the years, Fleetwood has satisfied nearly 1.5 million customers by offering the quality, floor plans, and design options that home buyers expect to find in a custom home. 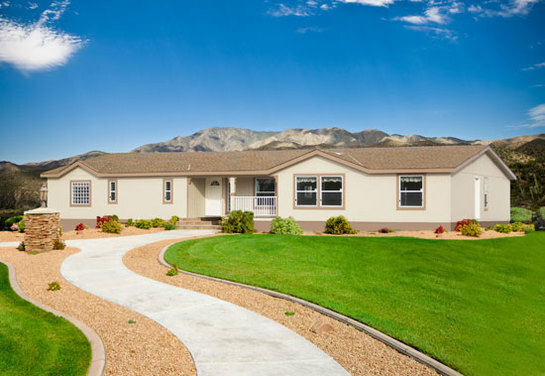 Families from all walks of life invest in Fleetwood manufactured homes and park models because of Fleetwood’s reputation for building the finest homes, pricing them affordably, and backing them with outstanding service and warranty protection. Need Assistance? Contact Us Now!